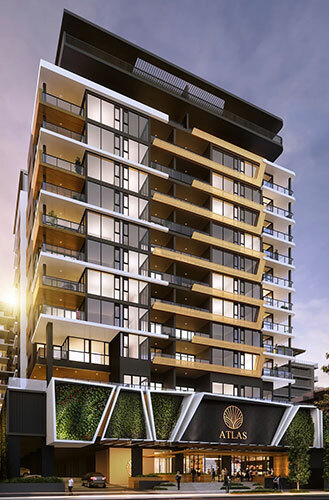 Following the successful completion of stage 1 in July 2018, RCP has been subsequently appointed by developer, Long Ze International Development Group, to provide project management and specialist programming services for stage 2 of this luxurious residential development fronting Manning Street in South Brisbane. 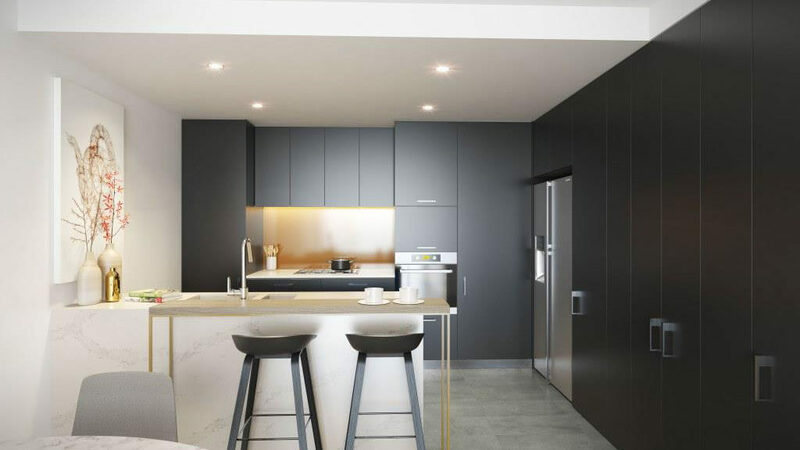 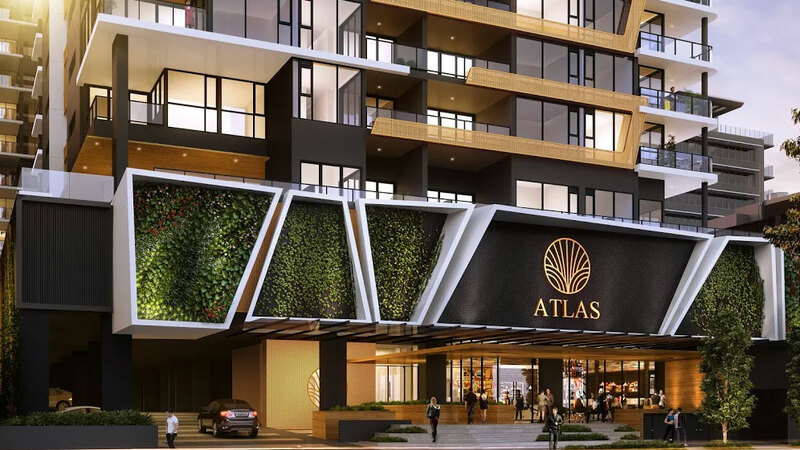 The development, designed by Ellivo and described as a lustrous new encapsulation of urban style, comprises 2 towers totalling 210 apartments, a level 3 podium and a 2 storey basement car park. 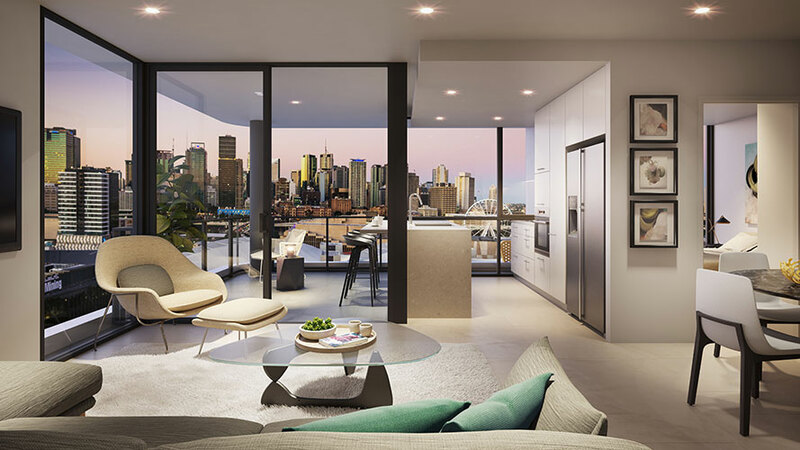 Stage 2 of the project will see the construction of the second tower, which is due to be completed in July 2019.